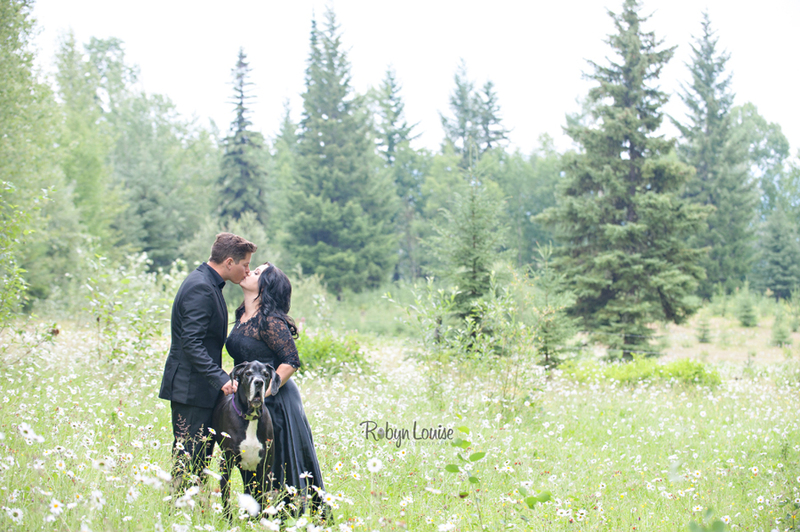 I photographed Holly and Scott’s engagement session at the end of July in a field of daisies! 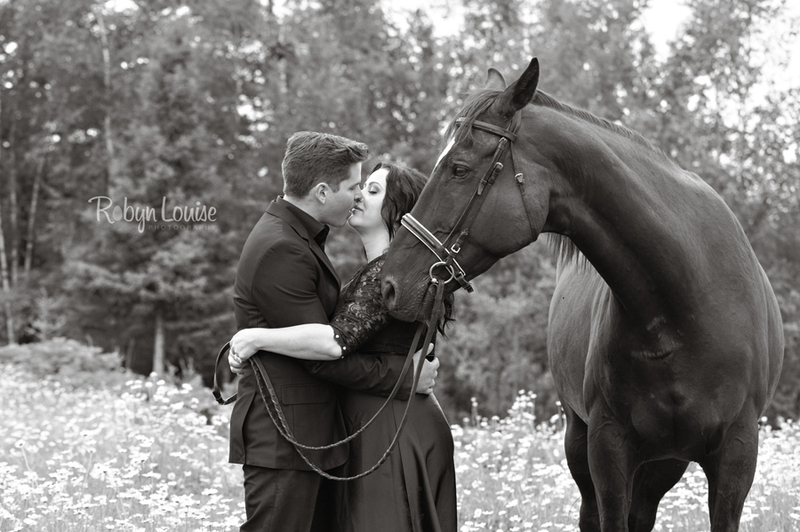 We got lots of super romantic poses with the three different outfits she wore and I thought that she looked absolutely stunning! 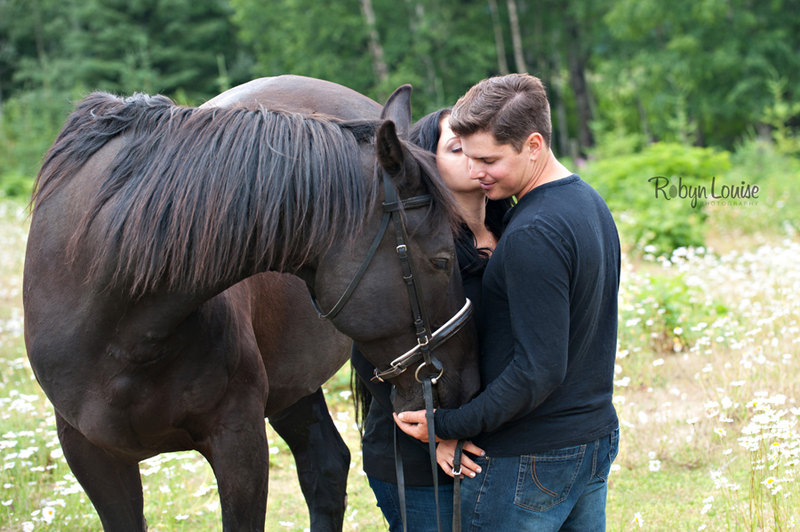 We did some pictures with her warmblood gelding, Markas as well as their Great Dane, Emma. 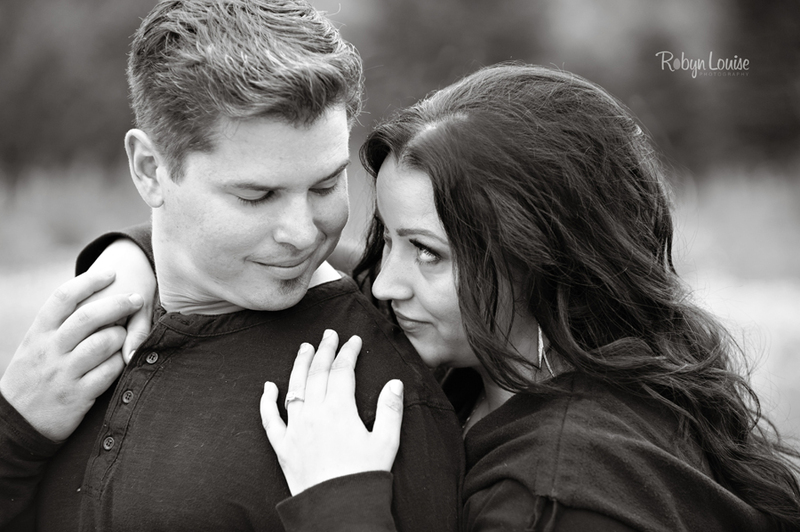 I can’t wait for their twinkle light decorated forest wedding in September! 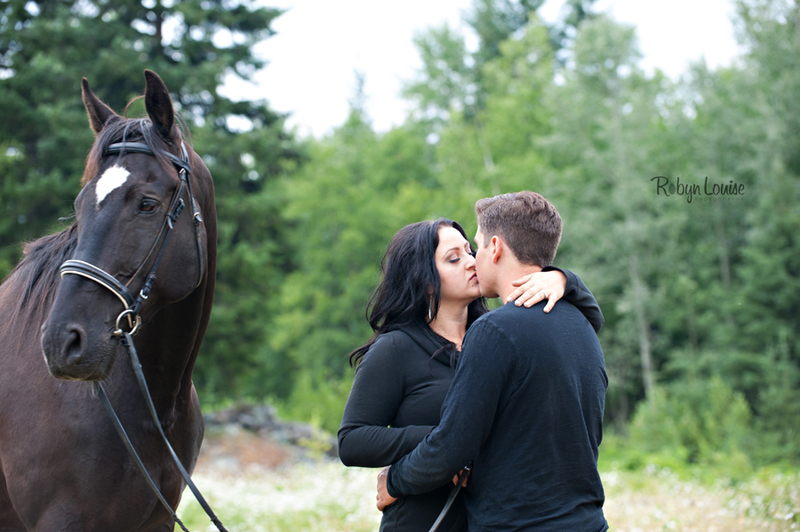 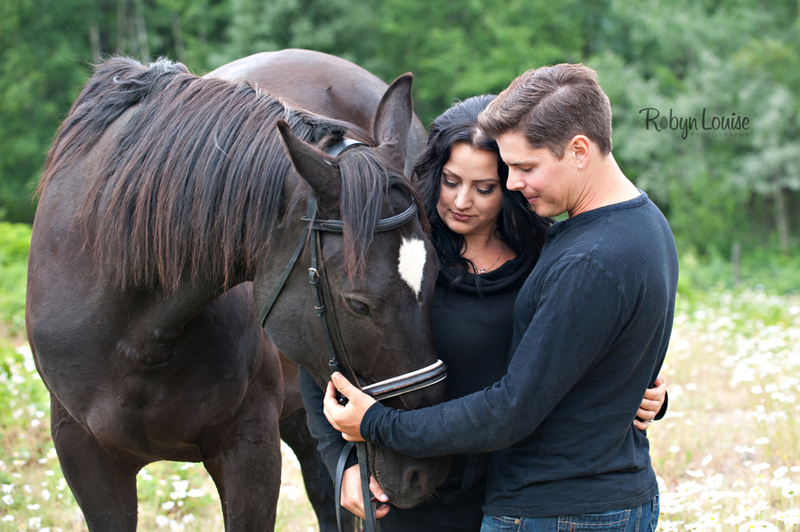 Holly and Scott – Quesnel Engagement Photography with her warmblood horse, Markas and Great Dane, Emma.